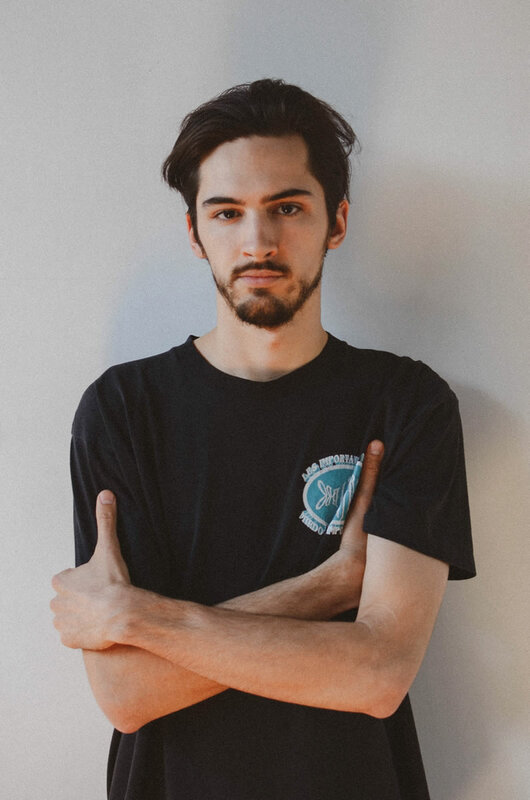 Vincent Fillion is a young sound artist based in Montréal. Passionate about field recording and audio hacking, his compositions immerse the listener in a concrete and pictorial universe. Between acousmatic and what he likes to call “lo-fi electroacoustics” hides a deep emotive and thoughtful experience.